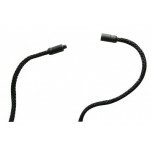 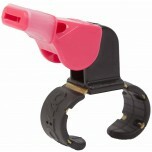 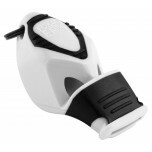 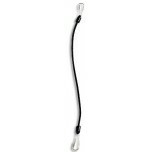 Fingergrip or standard whistle style? 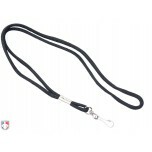 The preference is yours. 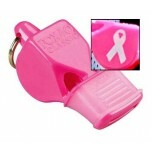 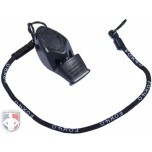 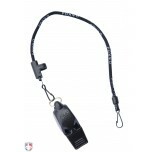 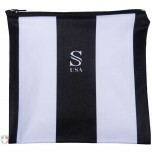 Find the best selection of either style of football referee whisltes in black for most games or pink for breast cancer awareness. 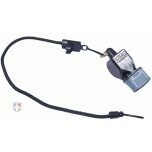 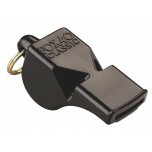 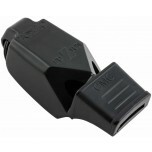 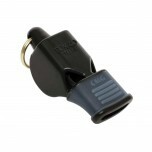 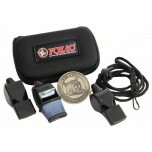 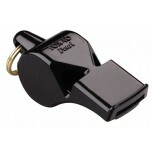 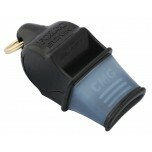 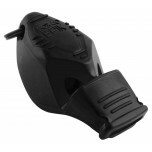 Match whistle loudness with your venue. 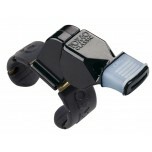 Sonik Blast are the loudest at 120 db; Fuziun at 118 db, Classic, E.P.I.K. 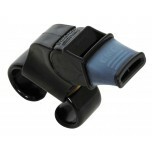 and Eclipse at 115 db; Mini at 109 db; and Pearl at 90 db.